The job market in the United States is a fickle creature, so when a list comes out of the best places to work, it becomes even more intriguing. Everyone wants to work in their respective fields of choice and study (that would be the dream, right? ), but it’s even better if they land a job where the place is known for being an awesome place to be. 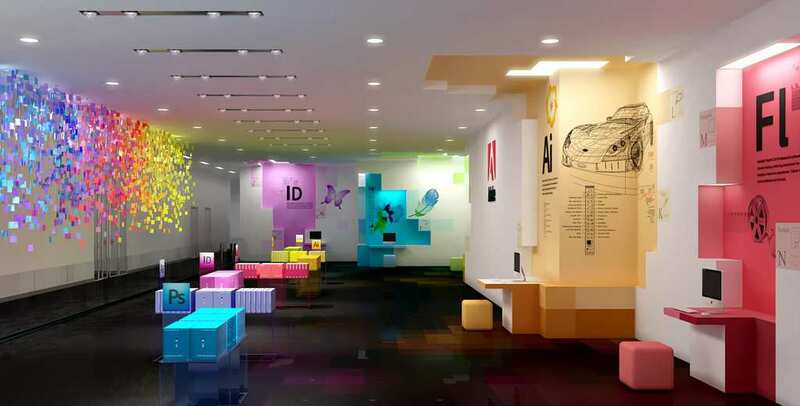 Everyone knows Google has the in-house perks, and that Facebook is high on the list of coolest offices; but there are a good few others that have incredible benefits to them. This list is ranked from the #1 place to work and why. Have at it! 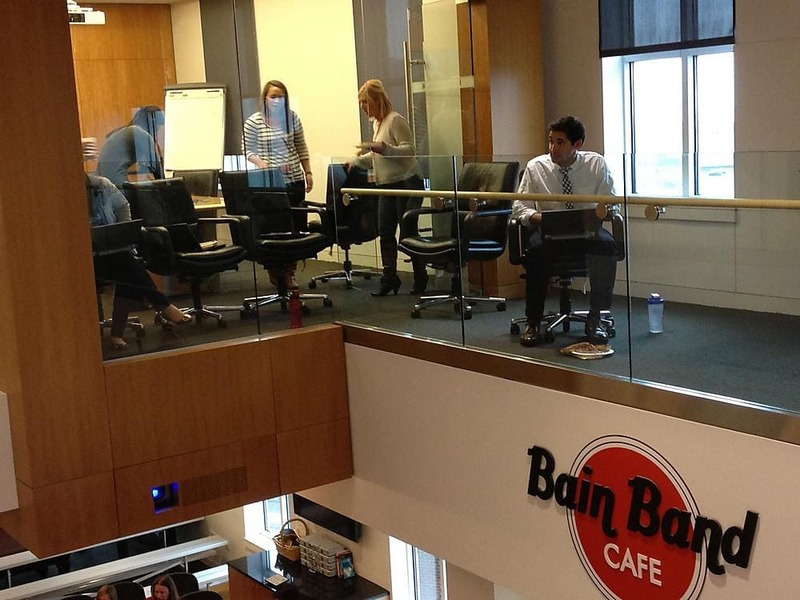 Bain & Company is a leading consulting firm that deals with local as well as international corporations. Their job is to help these leading companies solve tough problems within their internal structure, as well as when facing their customer base. 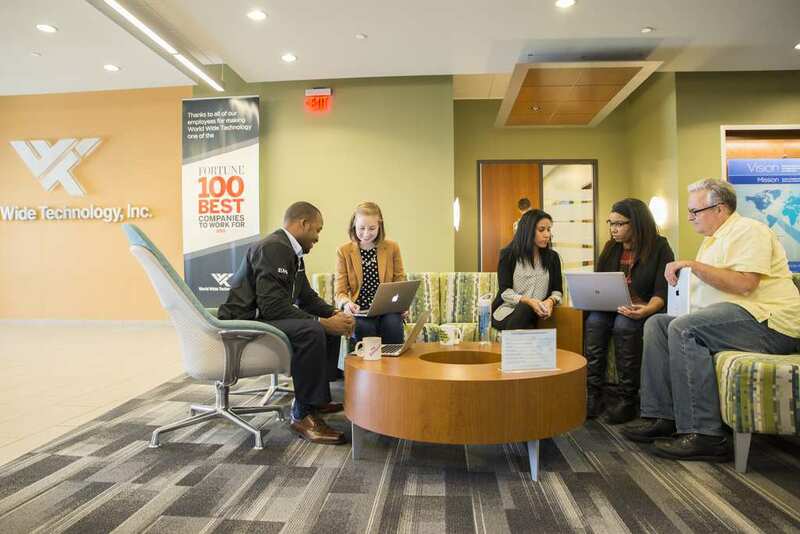 They are consistently on the list of best places to work, due to their benefits package, salaries, and advancement opportunities within the company. It’s no secret that working for Facebook is a big deal. First of all they are the leading social network at this point in time, and showing no sign of slowing down (if anything their reach is only growing and their influence on the world market is evident). 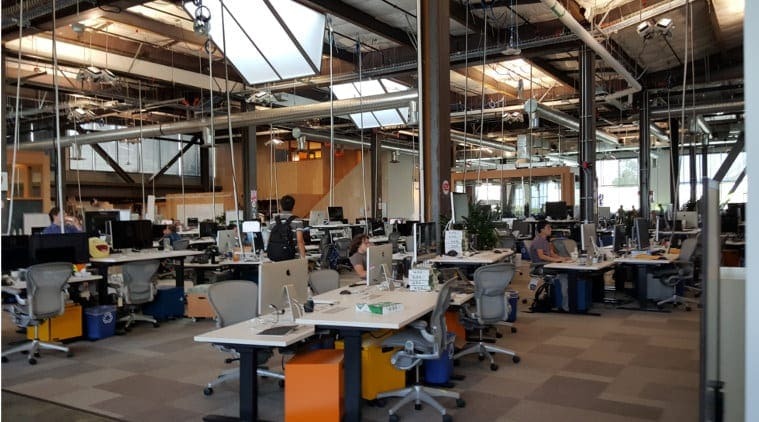 It is considered one of the top places to work because of their benefits package – paid maternity and paternity leave (a move that was made possible by CEO and co-founder, Mark Zuckerberg’s paternal leave when he had his daughter). 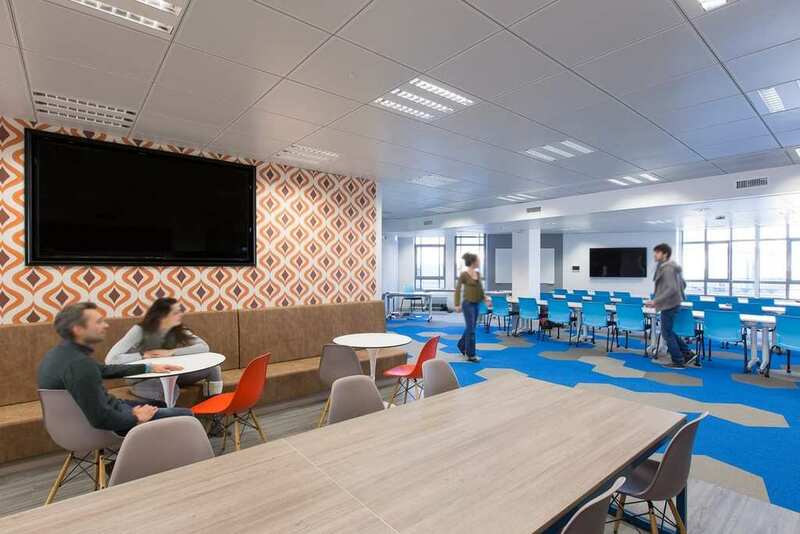 Each and every office that Facebook holds is also incredibly designed and has many perks for the employee, lunch and all! 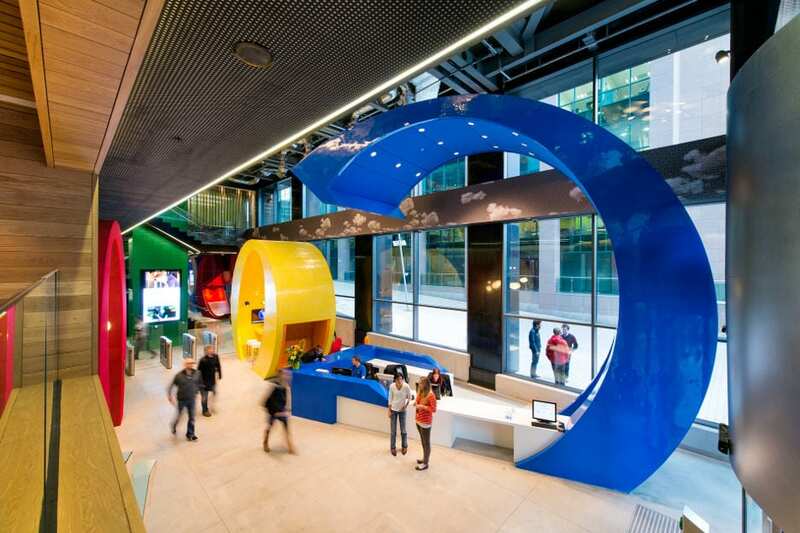 Google is the mothership of information technology. They have their hand in most major projects in the tech world, and are boast a revenue of over $10 billion a year. 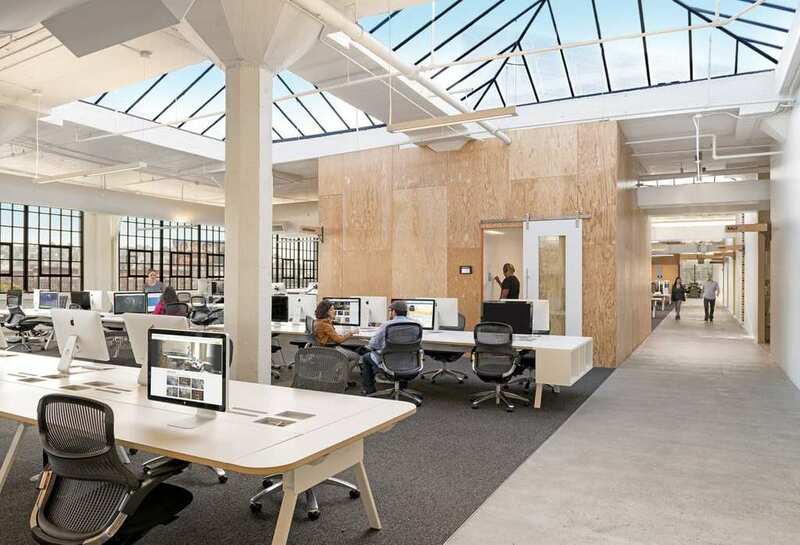 Google is known to have amazing office spaces, that are not only brilliantly designed to please the eye, but are all about shared space, comfortable amenities, and making the employee happy. Google gives their employees free lunches and snacks, excellent health insurance, in-office fitness classes, and a 401K plan that’ll make you the envy of your friends. 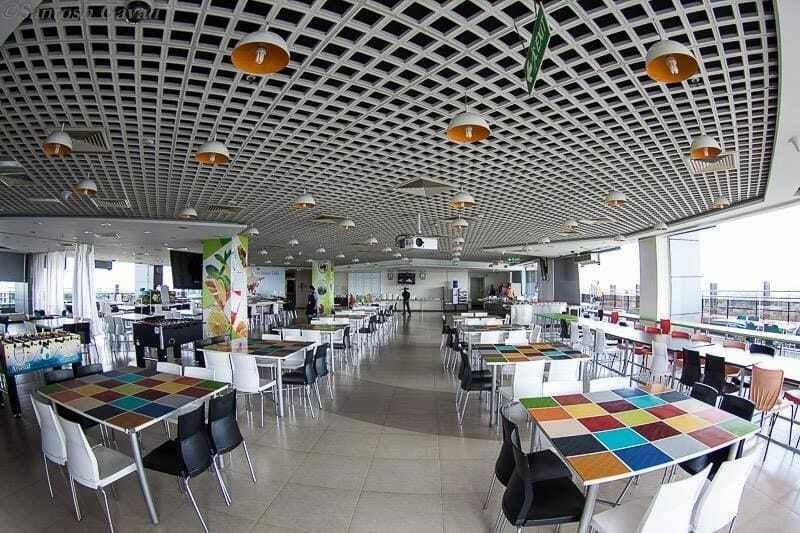 The company’s thought process is – happy employee, positive growth; and they are doing something absolutely right. World Wide Technology, also known as WWT, is “a global technology integrator and supply chain solutions provider that brings an innovative and proven approach to how organizations around the world discover, evaluate, architect and implement technology.” They have been said to be one great place to work for, with wonderful interpersonal rapport between employees, on all levels of the command, as well as very good health insurance and more than standard maternity and paternity leave. LinkedIn is a professional individuals connection platform. Every self-respecting professional has a LinkedIn profile these days; it is a form of social media for business for all intents and purposes. 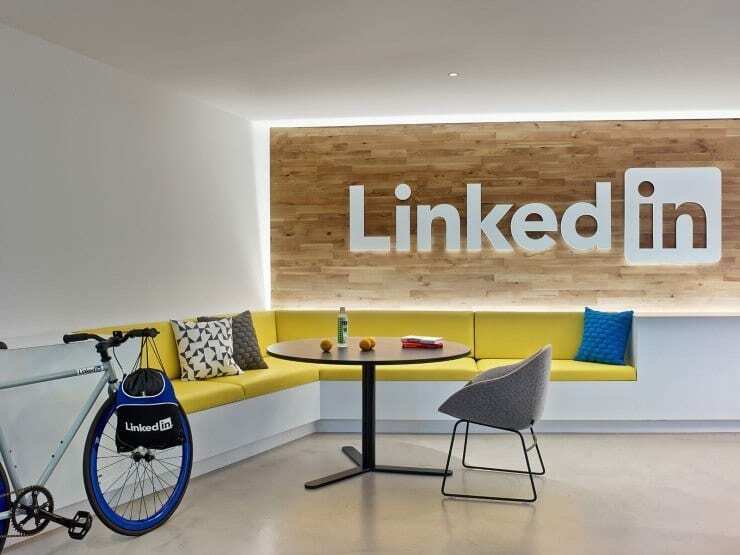 Those who work at LinkedIn are usually software engineers as they basis of this business is the site and all of the services it offers for those trying to connect. Their salaries are competitive, offer free lunches and snacks, 3 months of paternity leave (which is almost unheard of), as well as a very good 401K and health insurance plan to choose from. McKinsey & Company is a consulting firm that specializes in business ventures. One employee stated, “would recommend to anyone coming out of college. Gives you a strong general business background, and a great network of people who you’ll run into again and again later on in life. 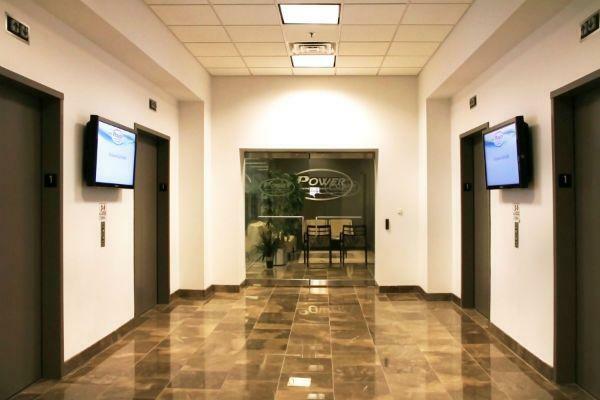 A great training ground, and a strong culture.” In addition to that, they offer extensive maternity leave, international health insurance that is extended to family, and a good retirement plan. If Clorox sounds familiar it’s because it’s what you use to clean practically every surface of your home. 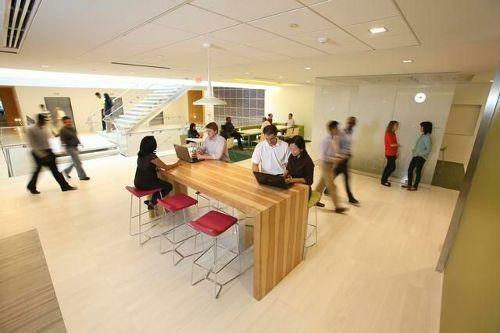 The company running Clorox is the number 12 best company to work for. The salaries for scientists or marketing managers are very high, they have a company culture that many employees appreciate very much and “summer Fridays, strong work life balance, flexible work from home schedule are all amazing benefits”, according to one California employee. 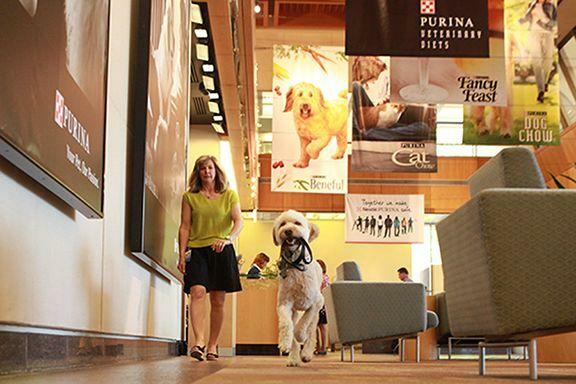 This pet care company’s has some seriously blissed out employees. One wrote, “I absolutely love coming to work for NPPC everyday. The culture is second to none and over the years my work team has become like family. My immediate management and department leadership are both supportive and engaged in development and employee satisfaction, and it has led to opportunities for project work and growth. At this point, I can’t imagine working somewhere else.” They offer a pensions plan (something that is not common these days anymore), as well as very comfortable maternity and paternity leave plan. 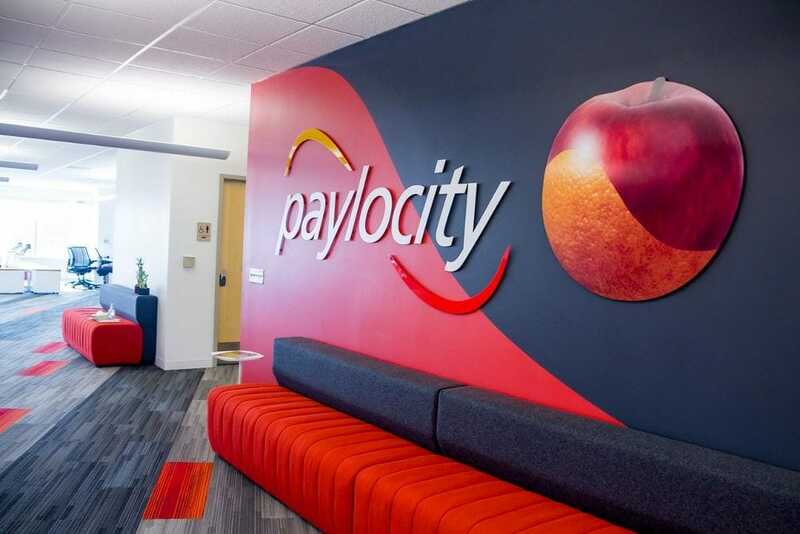 Paylocity “develops industry-leading, cloud-based payroll and human capital management software solutions for medium-sized organizations.” Basically, Paylocity is HR and payroll heaven. 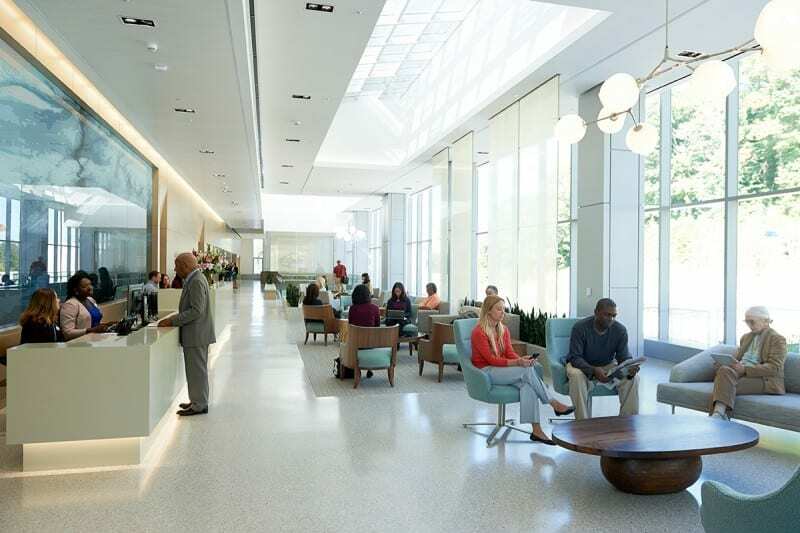 They also provide excellent employee benefits, such as, PTO, Employee Stock Purchase Plans, all inclusive medical plan, and Financial Planning. 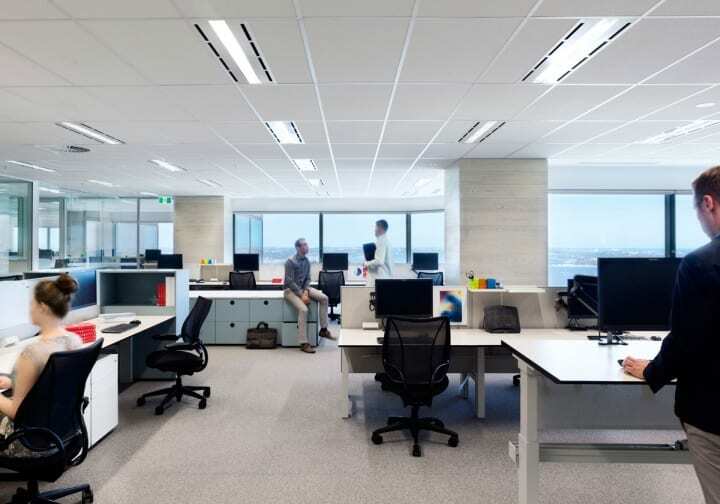 Since they deal with the human resources industry, they know how important having a happy employee is, and how their benefits are the main cause for many people to stay in a certain position. 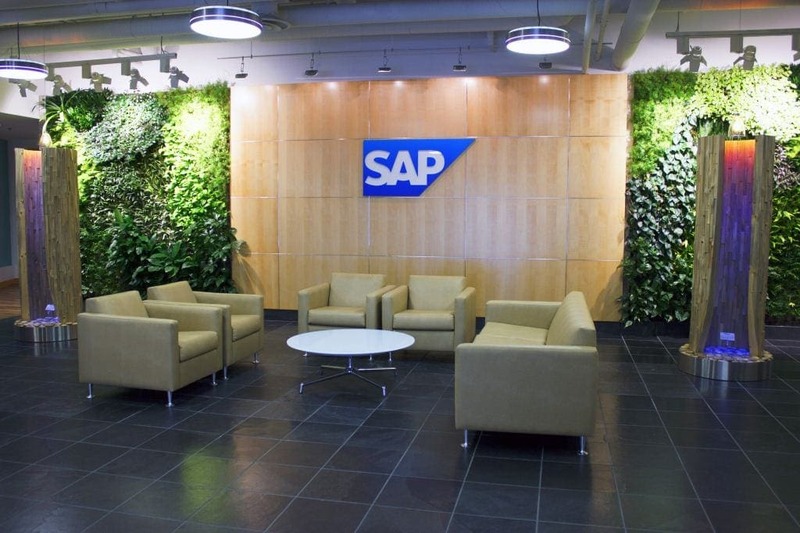 SAP is an information technology company that is involved “From back office to boardroom, warehouse to storefront, desktop to mobile device – SAP empowers people and organizations to work together more efficiently and use business insight more effectively to stay ahead of the competition.” Employees there rate working at SAP as very friendly, growth oriented, accommodating and in touch with their employees on a personal as well as professional level. They care deeply for their workforce, and as such, pay them well, and give them more than the typical benefits package. MathWorks is another information technology company “provides technical computing software used for data analysis, visualization, and mathematical computations.” Their engineers are very well compensated, the executive team is very knowledgable about the lower ranking members of the company, and the cherry on top of the cake would have to be their amazing health plan, and the three week paid vacation, and unlimited sick days. 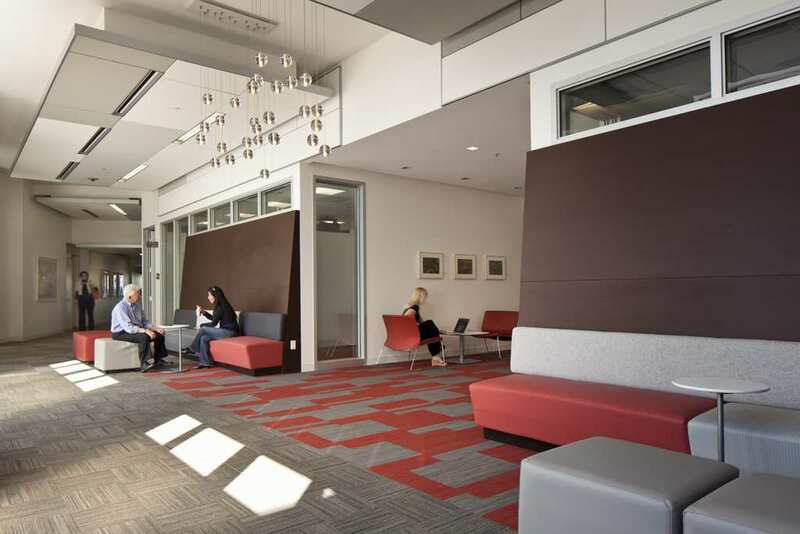 The benefits that MathWorks provides are much more than most companies do for their employees. 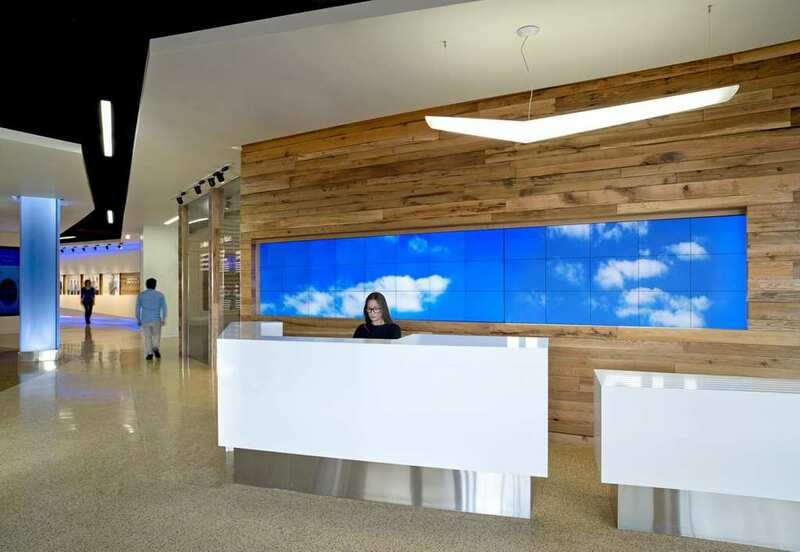 Salesforce, another information tech company, deals with the connection between company and customer. They are set apart from the other information technology companies with their three step process, “a new technology model in cloud computing, a pay-as-you-go business model, and a new integrated corporate philanthropy model.” The salaries are competitive, the benefits package is downright unbelievable, with one month paid vacation, 401K and health plan that’ll never leave you wanting. Forrester is, as they say, “one of the most influential global research and advisory firms in the world. 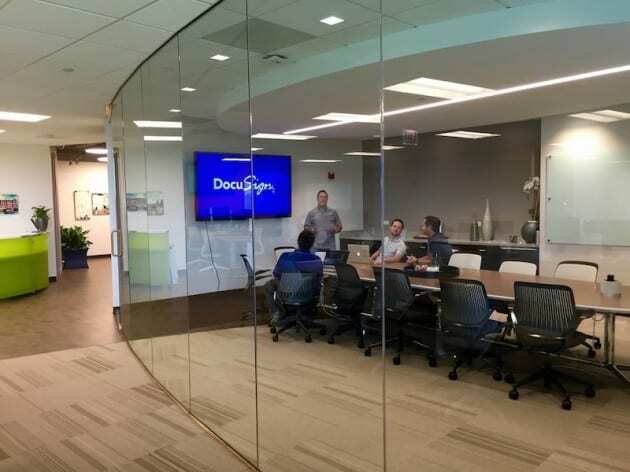 We work with business and technology leaders to develop customer-obsessed strategies that drive growth.” In terms of their in-house ratings, many employees are very happy with their jobs at Forrester (well otherwise they wouldn’t be on this list), and say that company has a soul, and that the company culture is very close knit and caring. The benefits are standard but more than anything the employees are happy that they have room for growth with this company and know that if you start at one stop there is no stopping you from ascending the company ranks. In short terms, Intuit “build intuitive web, mobile, and cloud solutions that enable over 45 million consumers and small businesses to take charge of their money and do what they love.” Software engineers are the claim to fame in this company, as they are the workforce behind the brains; and they get paid accordingly. Their benefit package is standard and good, plus they get their own products (up to 5) free for themselves. The key to moving up here is to keep your eye on the prize and constantly contribute to the company idea bank. 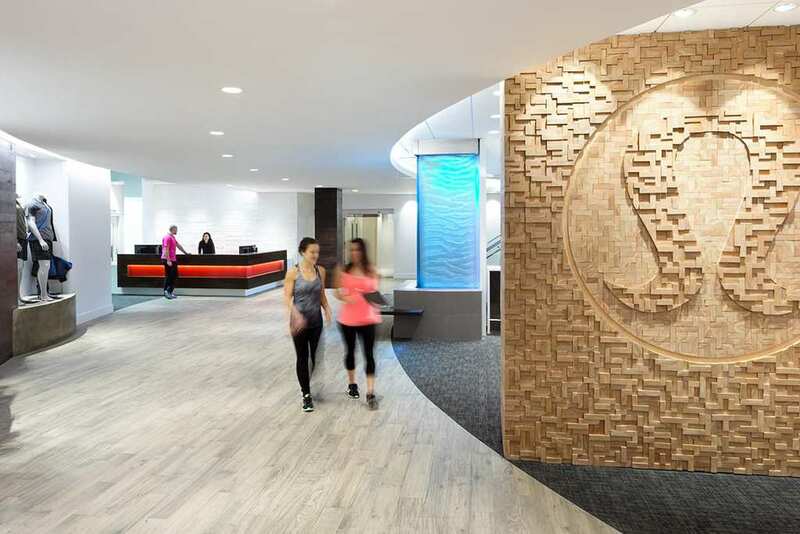 Memorial Sloan Kettering, more specifically the cancer center, is considered one of the best places to work. First of all, working in a place where you are helping save the lives of those who have been inflicted with illnesses beyond their control is a very rewarding feeling. In addition to that, the salaries are very nice, and their benefits package includes discounts to fitness centers as well as a very good amount of paid vacation days. DocuSign comes with the height of the digital age. This information technology company has an annual revenue of between $100-$500 million. Their technology assists a plethora of companies worldwide with their digital needs, especially in the production of official documentation. 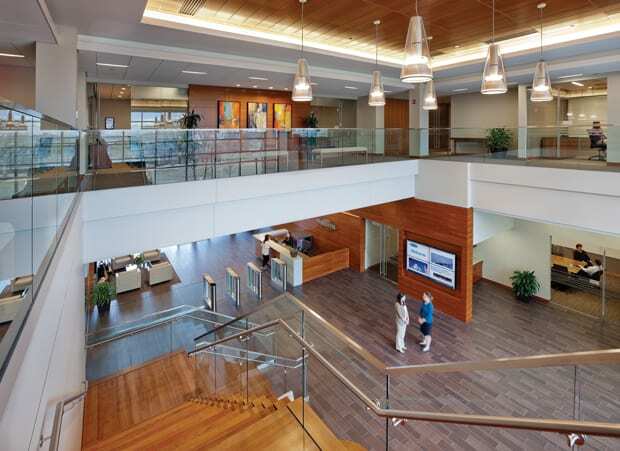 They offer free lunch and snacks, a wonderful benefit package of 401K and health plan. 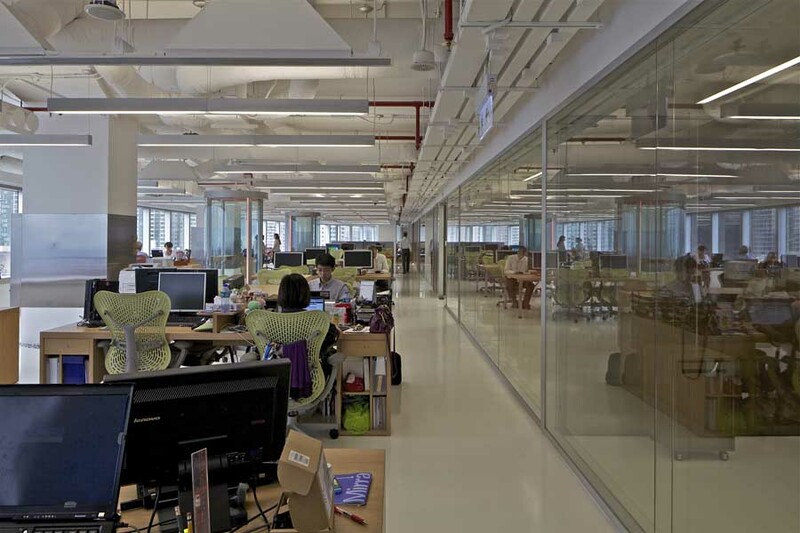 The employees rave about the company culture and are very eager to work, rather than leave the offices. Concur is a technology that helps travelers handle their traveling expenses and itinerary in a quick and easy way. Working for them, is considered a top job to land yourself. An employee stated, “Ability to work independently, manage your own schedule, and be measured on more than just your “number”. 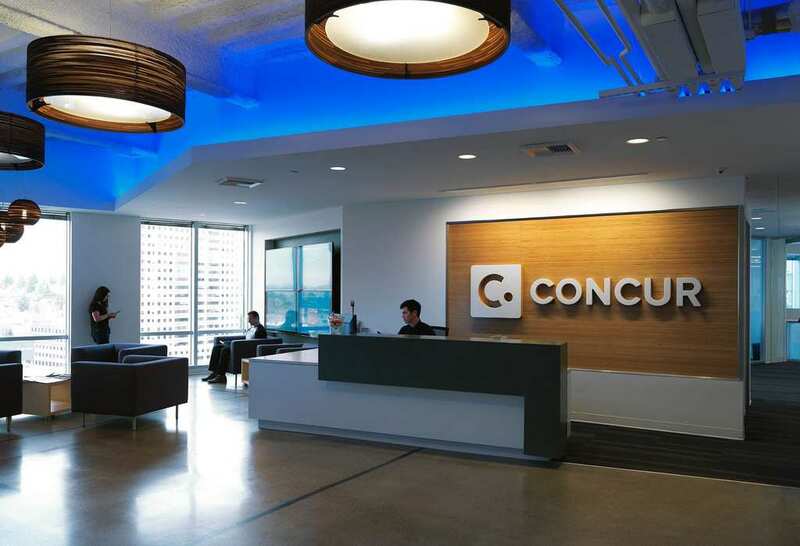 Leadership in the SC org genuinely cares about you, but is relatively hands-off.” Concur was recently bought out by SAP, the number 15 on our list. They also have a great maternity and paternity package for employees. Akamai is at the top of its field of Content Delivery Network (CDN) services. They pride themselves on the secure nature of their technology and how quickly their data is transferred. As for working for them, those working there are constantly inspired by others to aim higher and ask questions to expand their horizons. The atmosphere is that of learning and advancing. Their health insurance coverage is very well received by employees – only good things were ever said, and the paid maternity and paternity leave (even if you are adopting) is very much appreciated. 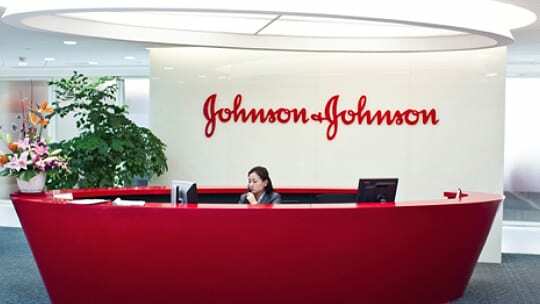 Johnson & Johnson is a healthcare mecca. The company’s products can be found in almost every country in the world, and has it’s name known to people in the most remote places. 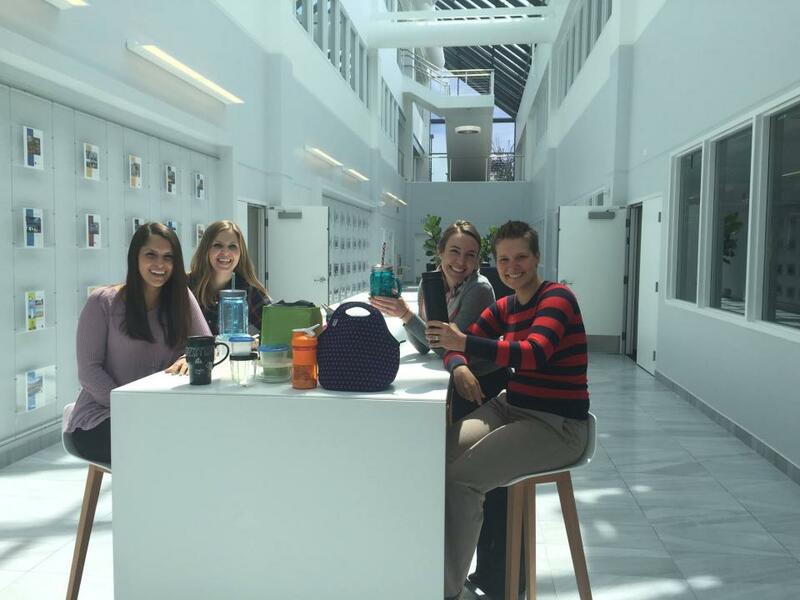 From an employee directly: “Excellent benefits, great work life balance, amazing mentors and coworkers. Easy to develop cross functional relationships. Self development highly encouraged.” They also provide a pension plan for their employees, something that is not done very much anymore. 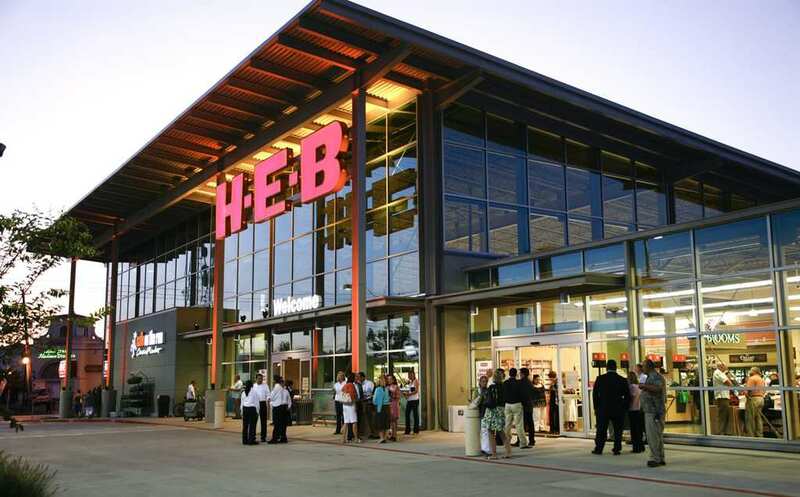 H-E-B is a major food retailer that is HQ’d in Texas. Those who work for H-E-B have nothing bad to say, but rather, “HEB is great to its employees, which it calls its partners. 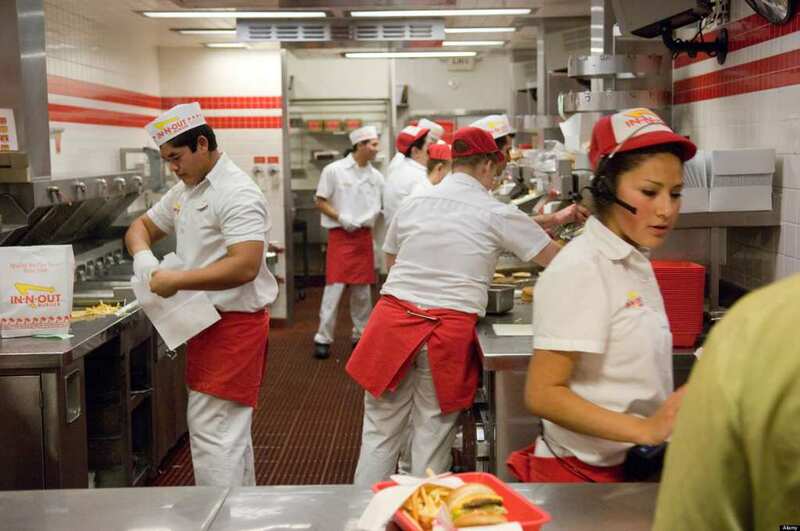 Recently they were given stock options and made actual partners of the company.” The hourly wage is above minimum wage for Texas, and te benefits package that includes employee discounts at the chain’s stores. Another airline, yet one that is more surprising than Delta. Southwest is one of the oldest airlines in the US. 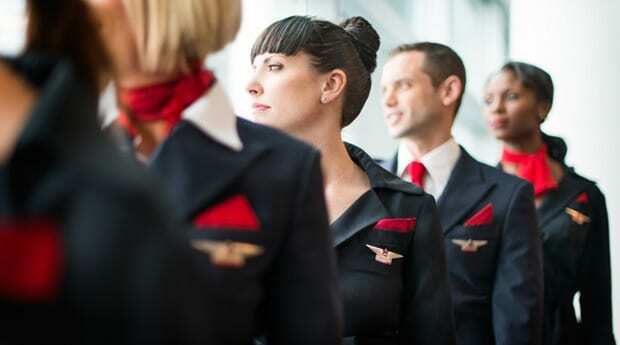 Their salaries are above the average for a flight attendant, and one had this to say: “Top of the line insurance, profit sharing, travel benefits, constant appreciation shown to employees, tons of motivators! They take their time with their hiring process and it works, because every leader I’ve met has always made me feel like my work was appreciated and made a difference.” This kind of feedback is an employers dream! You may be familiar with Zillow since it may have helped you with your home purchase or rental. 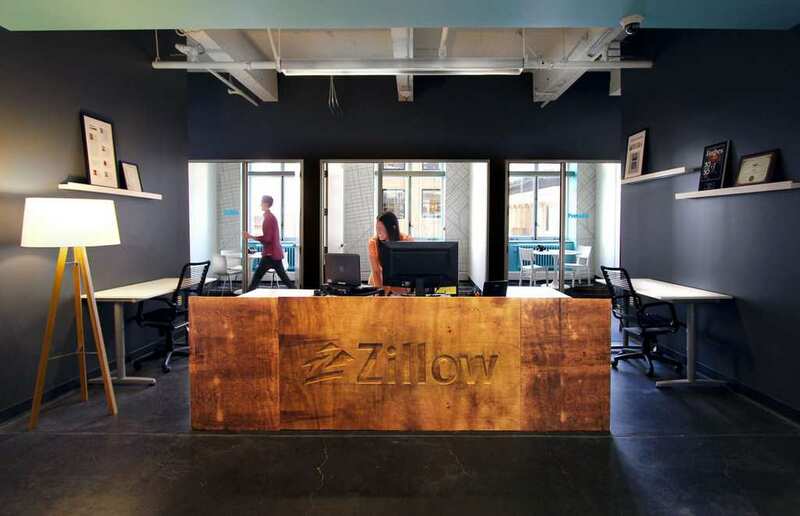 Zillow is one of the leading real estate companies. The salaries vary depending on your position, if you are a software engineer, you are bound to be making the lovely six figures. Employees are not only given time off, but are encouraged to use it, there is paid maternity and paternity leave, and the health insurance is more than satisfactory. 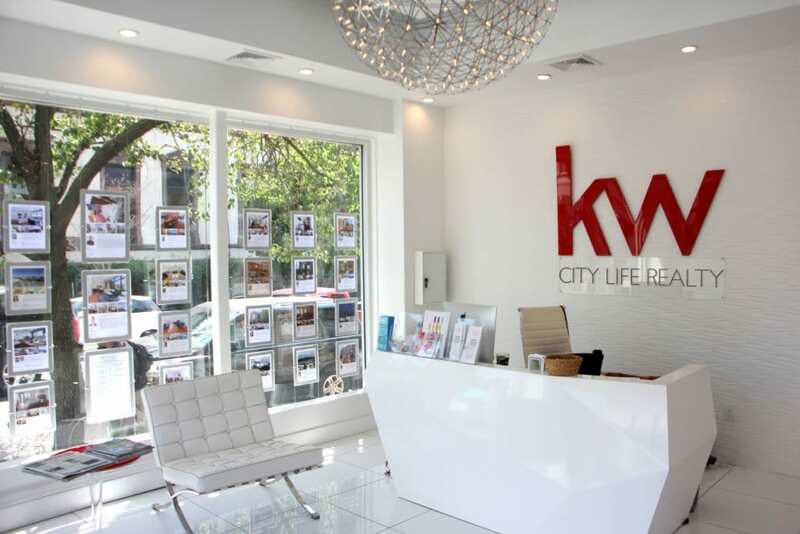 Keller Williams is another real estate company, based out of Texas as well. The big difference this real estate company has on others is their will to teach and expand. As one employee said, “Educational training and opportunity for growth best overall than any other real estate firm out there.” Salaries are average, but it’s their work from home policy and their professional development aspect are unsurpassed in the field. 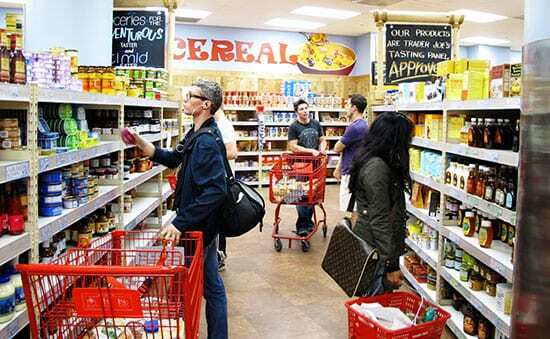 Trader Joe’s is one of the biggest grocery chains in many of the United States’ 50 states. The pay is varies from state to state, but the average wage is still above minimum. Whenever Trader Joe’s insurance rates go up they absorbs the cost so the employees don’t have to pay the difference. They also get a 10% story discount and have work weeks that are slightly lower than other grocers. The insurance package is also relatively extensive and thorough. 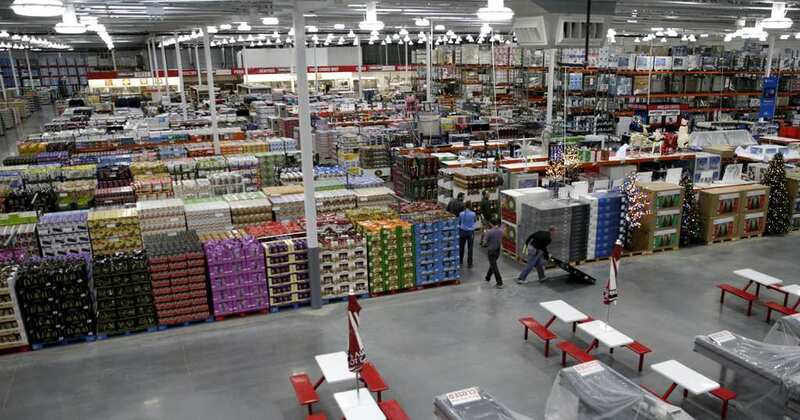 Costco, the motherland of all retailers in the US, is very good to its hard working employees. As one of them said, “very affordable high quality health insurance benefits even for PT employees. Great for working parents who split up child care and need coverage. 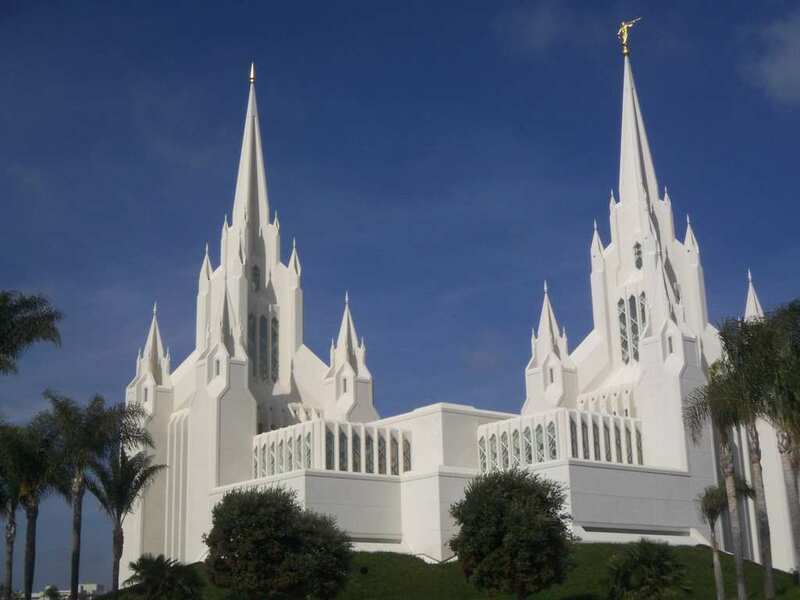 The key to succeeding at Costco is to work hard, have a good attitude and be nice to people.” Costco is very much interested in their employees well being and therefore try their best to listen to any criticism they have of the system in place. Airbnb blew up in recent years with its home offering system, a breakthrough in the world of travel. Airbnb offers its employees stock options, competitive salaries, quarterly employee travel coupons, paid vacation, medical insurance, life insurance and disability, 401K plan, spending accounts, Apple products to work on, sponsored happy hours, and free meals throughout the day. All of that makes for one sweet place to work! In addition to all of that, employees ratings are very high and they tend to stay much longer than many other companies. Apple, most of us have at least one Apple product in our home – some have almost every single one. 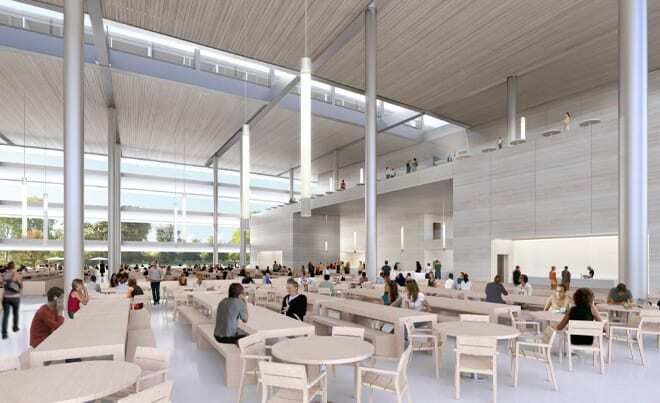 Apple’s salaries vary by job description, but the concept that what you design for Apple lands in the hands of millions of people tends to keep them at Apple and blown away. Employees get a discount on products, health insurance and a 401K plan, whether they are working at an Apple store or behind the scenes in the HQ. Microsoft, the technology giant, is considered to be one of the top places for any engineer to land a job. The salaries are more than fair, while the health insurance is wide, the paid vacation, sick days and personal days are extensive and software employee discounts are offered. At the end of the day Microsoft is a stable company with little worry about layoffs in this relatively unstable economy. Employees are happy with their jobs and the way they are treated and enjoy one another and the work given.